WDH News Summer 2014 is here! The summer edition of our tenant newsletter will be arriving at homes across the district this week. 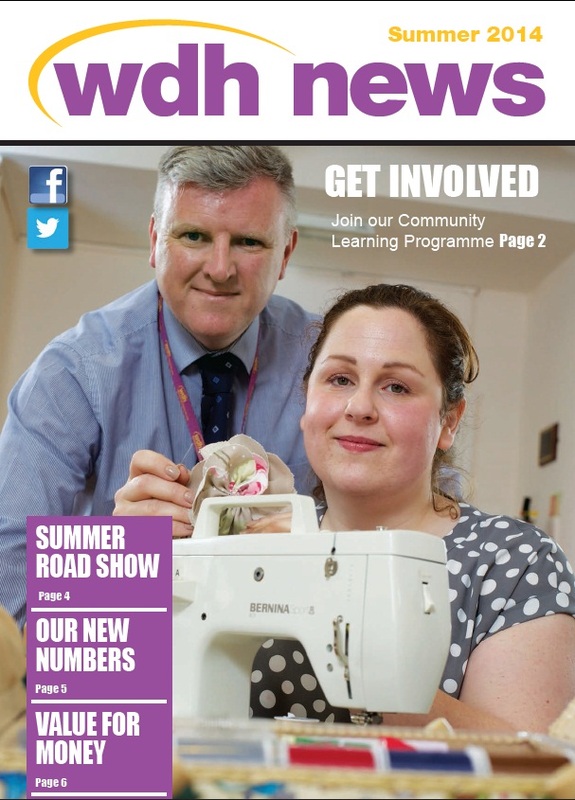 The 16-page WDH News includes all the latest information for tenants, including details on the Community Learning Programme and all the dates for this year's Summer Roadshow - which starts on Saturday at Hall Green Gala. We've also got all the latest on the WDH Foundation (which could see tenants given a grant of up to £500 to improve their skill set), vital information on how switching your energy provider could save you well over £100 a year, and we want to hear your views on what value for money means to our tenants. 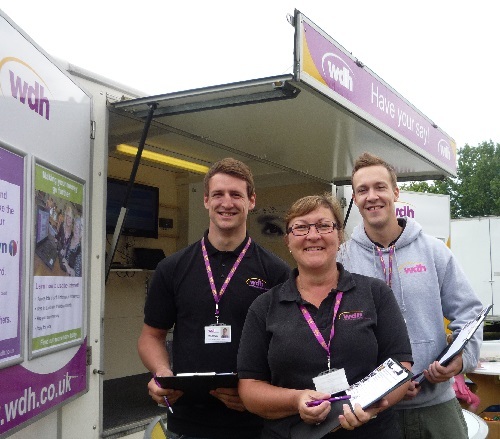 With all the district news, details of an extended Cash Wise programme, help and guidance on staying safe in the garden, using social media and helping to prevent fraud in our neighbourhoods, the Summer edition of WDH News is one not to be missed! 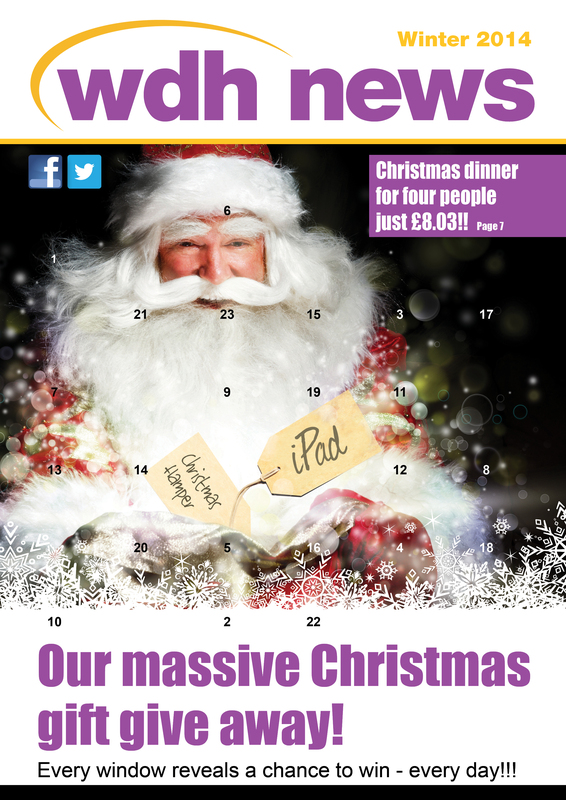 WDH News Summer 2014 is available to view via desktop using our page turning technology, and is available to view via smart phone and tablet too. 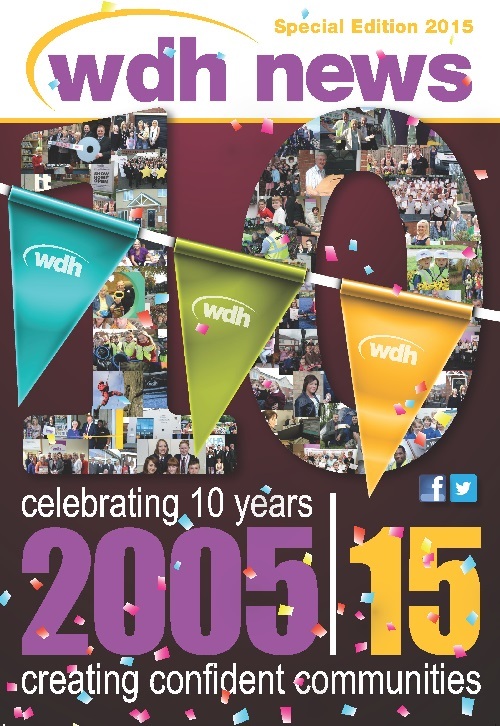 Spring edition of WDH News out now!There’s plenty to catch up on in our 10th anniversary edition of WDH News!